Charming two-story town home in Camden Grove! 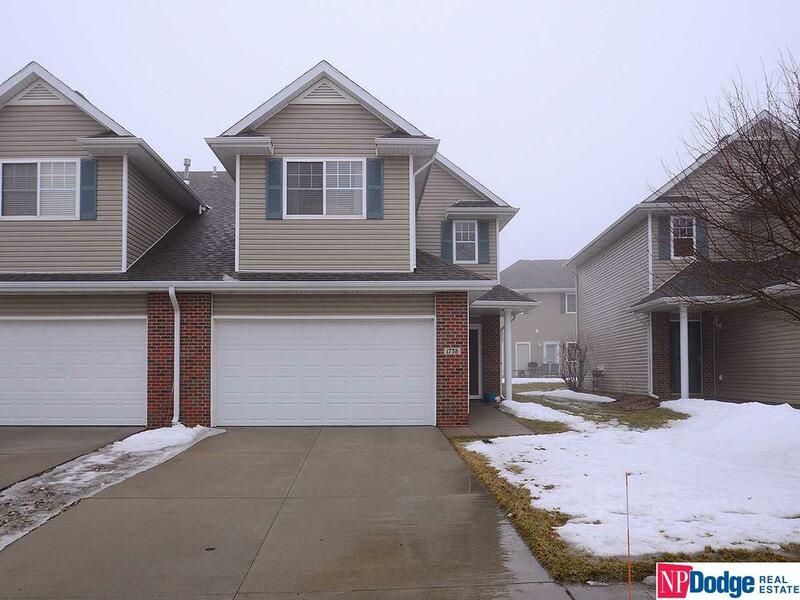 This town home consist of three bedrooms, three baths, 2 car garage and open floor plan! The kitchen includes a breakfast bar that overlooks the dining room and living room! All appliances included plu washer & dryer! Lawn care and snow removal is provided by owner!